There are some evenings where I just don't want a huge meal or anything, but just a nice treat. And what's a better treat than some chocolates and making mocktails at home. 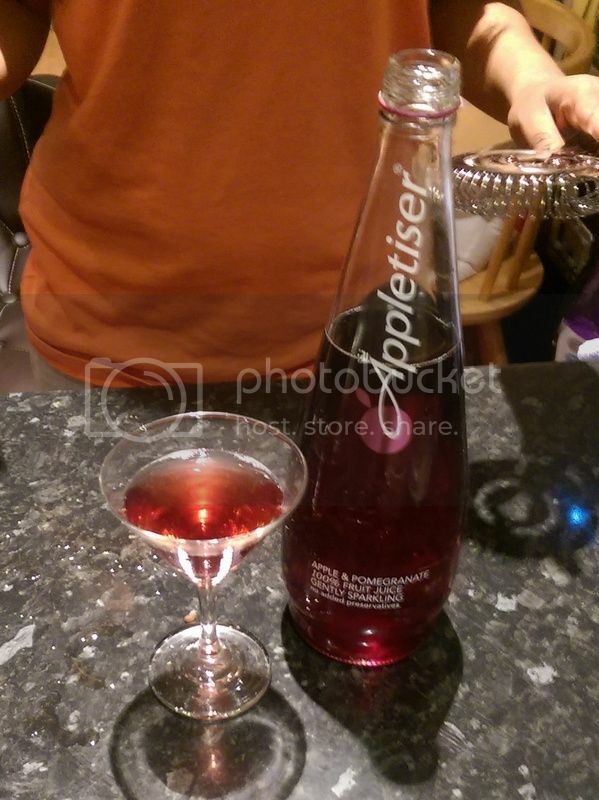 Appletiser have been celebrating mocktails and I couldn't be happier. After several wild weeks, I am happily switching from cocktails to mocktails in order to be slightly healthier. 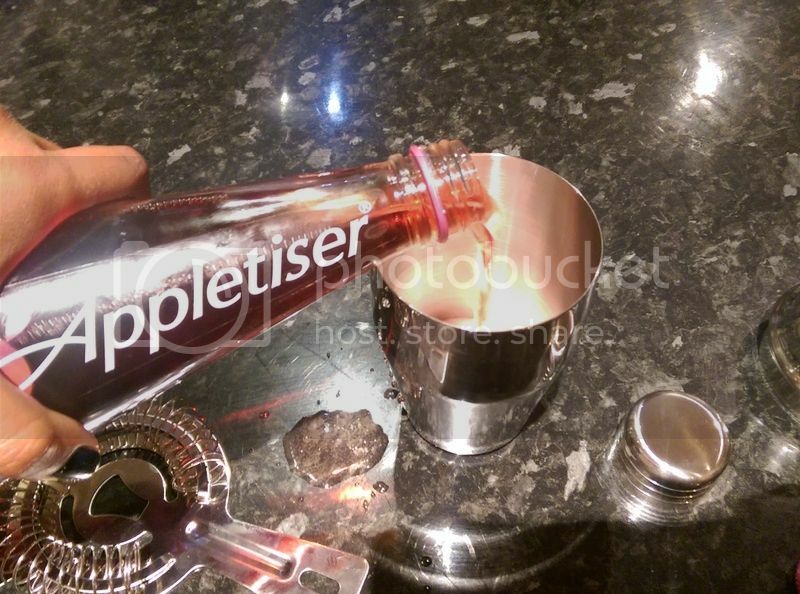 So Appletiser sent along a few ingredients to let me make some delicious drinks. I added in various juices - lemon and grapefruit were my favourites to add in, then I shook it in a shaker before putting it in the martini glasses. 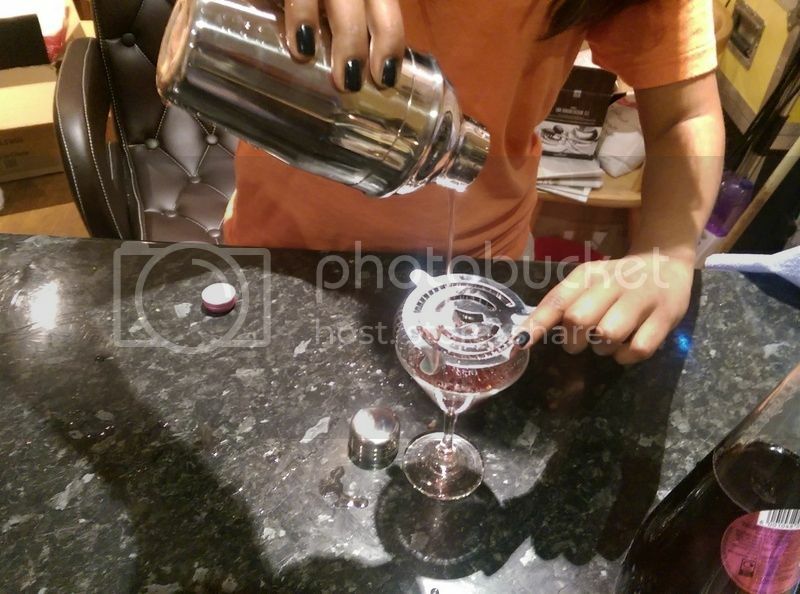 I've made cocktails in the past, shaking the shaker is my favourite bit. And to top it off, I got myself some chocolate: Terry's Chocolate and a huge Toblerone. 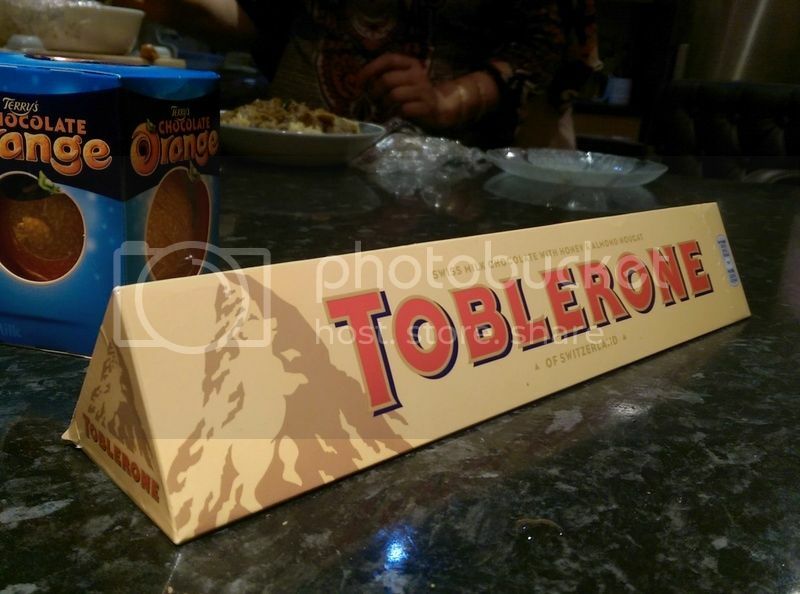 Toblerone is one of my favourite chocolates ever so no bar is too big for me. I actually was meant to give these to my dad as we're both such sweet tooth's, but I definitely didn't share 50/50. Toblerone has launched a new edition for Father's Day, while Terry's Chocolates have been around 1931, making them both perfect for dads. The Champion Dad Toblerone bar is epic and very limited edition. It has the standard Swiss chocolate & honey almond nougat, but also comes with a Champion Dad belt. On the other hand, a Terry's Chocolate Orange is such a classic and a favourite for everyone. With milk chocolate and orange oil, it is such a yummy little treat. 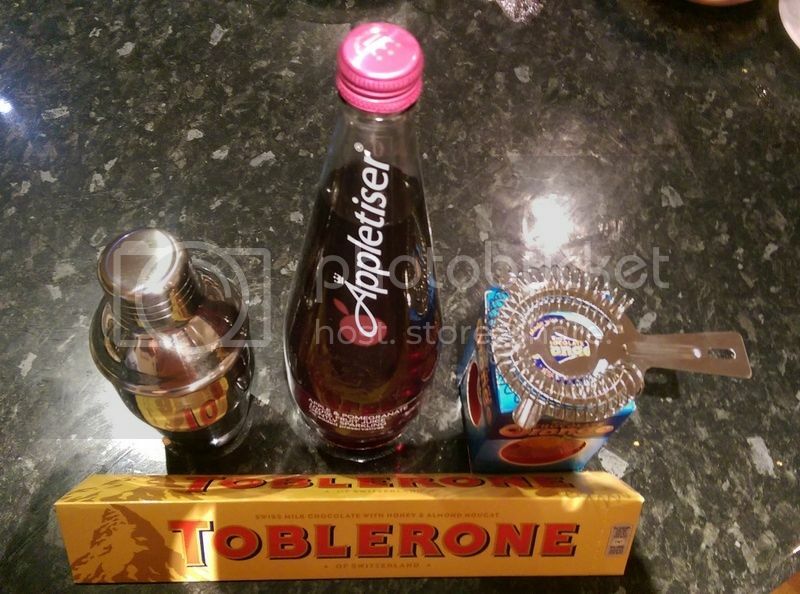 Terry's chocolate oranges and Toblerone bars are my favourite treats at Christmas time. I don't think they're available year round in Canada but reading this post, I could so go for a chocolate orange right now!